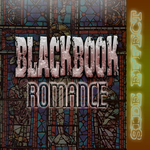 Sign up for Broadjam today to follow blackbook romance, and be notified when they upload new stuff or update their news! Please see Text Link for complete Bio. 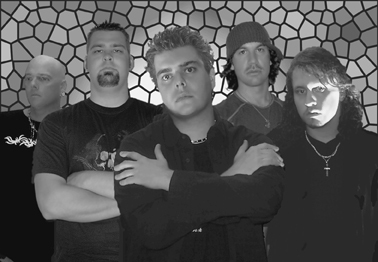 Blackbook Romance, A Modern Rock band who has toured with many National acts. Won 1st place in the battle of bands held in NC, and has been in Regular rotation on several top radio stations throughout the US, Italy, Canada and Germany.